BBVA has granted a five-year €16.5mn loan to a hydroelectric project in Colombia with backing from Cesce, Spain’s export credit agency (ECA). The operation has been certified as “green” by consulting firm Aecom in line with the Green Loan Principles and the UN Sustainable Development Goals. According to the bank, this is the first credit with Cesce to receive this certification. The loan will finance a trade contract signed between exporter Voith Spain and importer Hidralpor, part of the Colombian group led by Mincivil, which is implementing the design, construction and commercial start-up of the equipment and services needed for the hydroelectric plant. The financing is backed by Cesce, which is providing cover for 99% of the political and commercial risks of the operation. In February this year, BBVA released its strategy to fight climate change and promote sustainable development, Pledge 2025, through which it will mobilize €100bnin green financing, sustainable infrastructure, social entrepreneurship, and financial inclusion through 2025. With this latest deal, the bank says that it is “breaking down geographic barriers moving toward the globalization of green finance,” given that the borrowers involved in ECA transactions tend to be in markets where sustainable finance still has a long way to go. 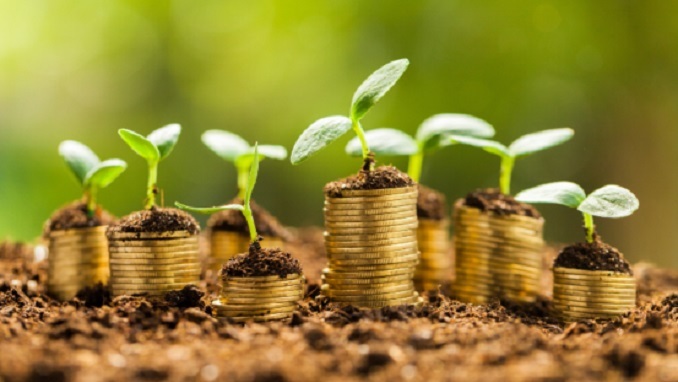 The Green Loan Principles have led to an increase in demand for green and sustainable finance from banks. Among recently-closed deals is last month’s US$745mn secured borrowing base facility to energy commodity trader Gunvor. Led by Dutch bank ING, it includes performance commitments related to its sustainability targets. Meanwhile, August saw Asian agribusiness group Wilmar renegotiate an existing revolving credit facility with DBS in Singapore whereby the company will now pay less interest on its two-year US$100mn facility if it reaches performance indicators on a range of issues, from biodiversity to greenhouse gas reduction and renewable energy.